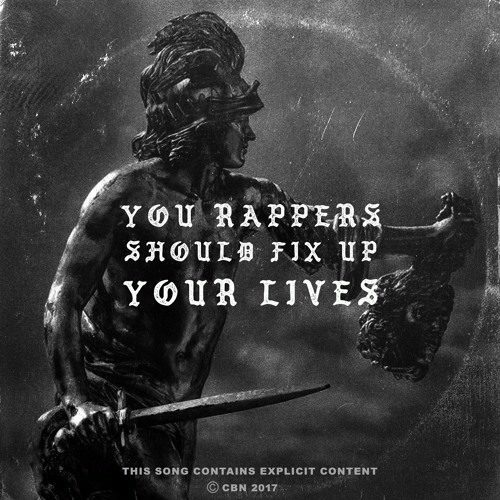 Chocolate City Music Presents “You Rappers Should Fix Up Your Life” by The label Front-man – M.I Abaga. M.I Abaga – You Rappers Should Fix Up Your Life | M.I Abaga Speaks truth in Bitterness as he advice’s rappers towards fixing their life and stop Switching and stabbing each other Back-door just for the fame. Legends always comes out with something different and iconic, M.I Just did!